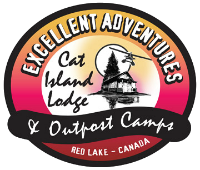 We offer the finest outpost accommodations with exceptional equipment and all the amenities that are needed to make a truly memorable trip. 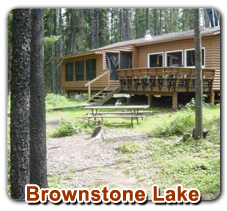 Our non-guided Outpost Black Bear Hunts are done on Sumach, Conifer, and Brownstone Lakes. We have the exclusive bear hunting rights on all of these lakes. 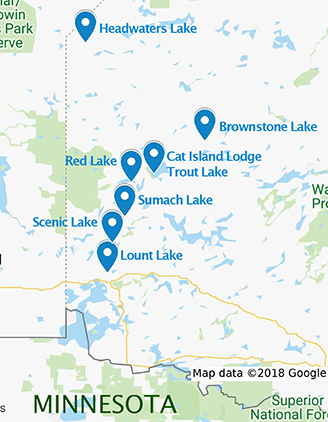 Since we only hunt one party per lake per year, these are prime locations. We have set up large permanent stands on all our lakes which are accessed by boat only. Pre-baiting is done ahead of time and once you arrive on site your guide works for you and maintains each site for the hunt. 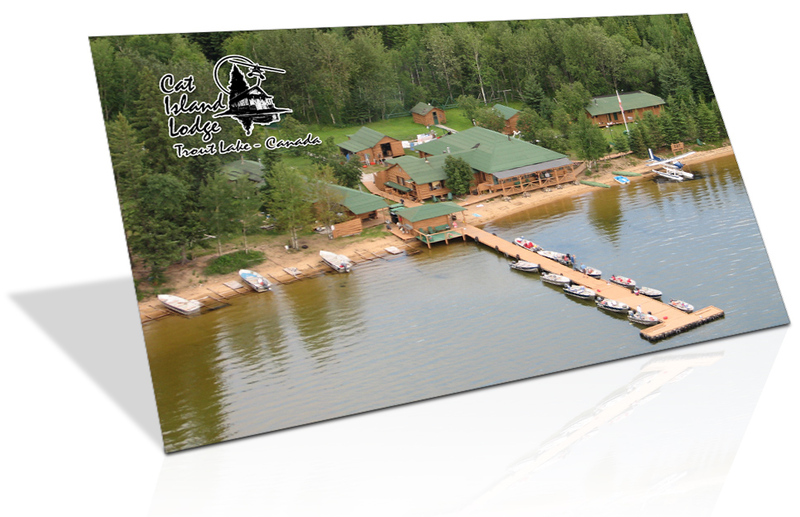 Ample supplies of bait are provided, round trip airfare, fully equipped cottage, complete meals, boats and motors, ample gas, nets, paddles, cushions, midweek check and a map of the lake and transportation of your bear back to our base. 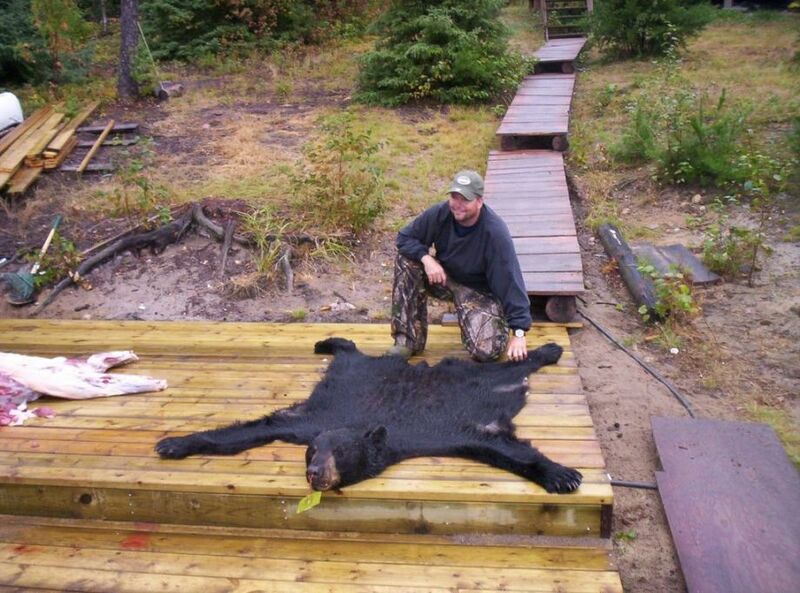 You can expect a successful Canadian Bear Hunting Trip as these are newly established bear hunting areas. 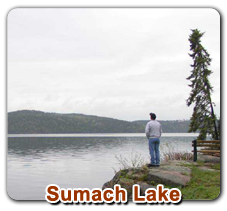 Bring your fishing rod as there is excellent fishing on these lakes. 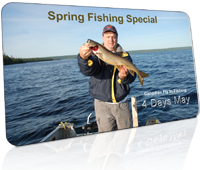 Non-Guided 7 day Bear hunt/fishing combo package. 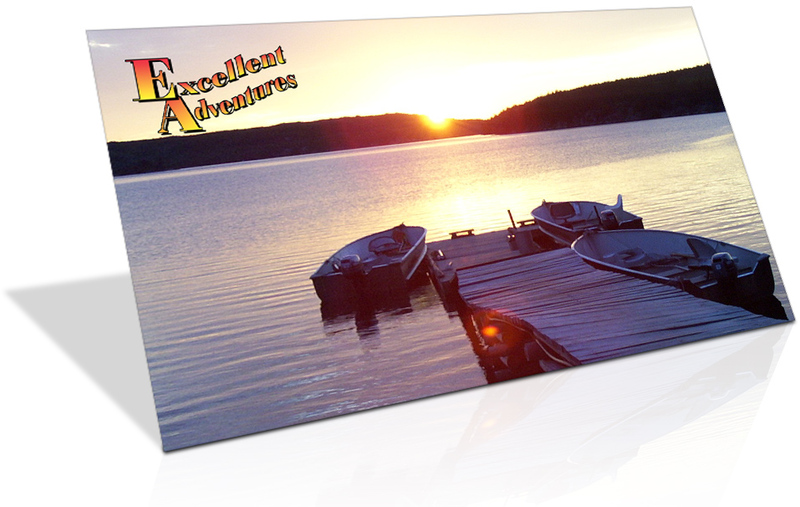 Minimum party of 4 with any combination of hunters and anglers. • Hunters in the party pay hunt rates. Super Deluxe American Plan with baited sites. Can be a combination hunting and/or fishing trip. Exclusive bear management area with excellent success ratio. 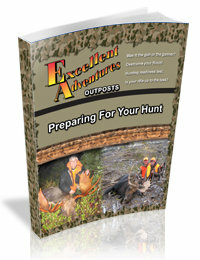 Pre-baiting is done three weeks in advance and an experienced guide works with you for your entire hunt. Bear Hunt Dates are Aug.15th – Sept. 20th. • Transferable to later reservation the same year with 90 days advance notice. • Personal checks, Master Card and Visa accepted for deposit payment. • Final Payment to be made by Cash, Master Card & Visa (3% service charge), Cashiers Check, or Travelers Checks. 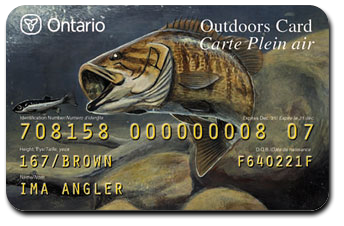 • Ontario Bear Hunt License is extraInterested in monthly payments for your hunting trip to Canada? We can help you with that. Contact Us.Group discounts available. Inquire with size of group. Our float plane service to remote bear hunting area is an experience that all hunters love. Stay at a luxury fly-in only outposts or remote fly-in tent camp. 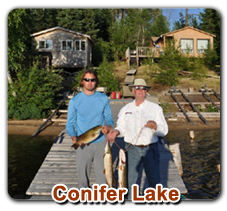 Combine your bear hunting trip with access to the finest fishing available in the north. 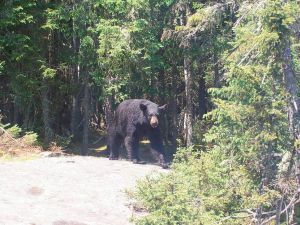 Remote Fly-in Black Bear Hunting is a successful tradition at Excellent Adventures.